Very few new mobile home parks are being built anymore. When serviced land is available, in sizes large enough for accommodate park construction, competition from higher density developers (such as a townhouse or condo) often makes land acquisition costs too high for low density development such as mobile home parks. Developing unserviced land presents many challenges such as meeting stricter health regulations for sewer and water services than in the past or if the land is in the Agricultural Land Reserve (ALR) obtaining approval for exclusion from the ALR. End result is hurdles are so high new parks are not being built. Limited supply, strong demand equals desirable investment. 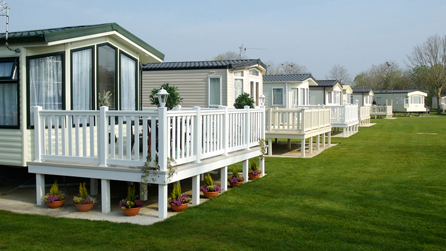 Key components of a mobile home park owner’s responsibilities are providing reliable electrical, sewer and water services, garbage collection, possibly snow removal, common area upkeep and ensuring compliance with park rules. 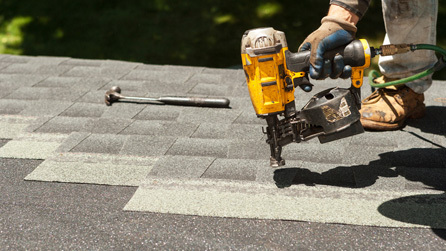 If a roof leaks or hot water tank in a tenant’s mobile home needs replacement that is their responsibility. Compare that to other revenue properties such as an apartment building with roofs, heating systems, plumbing fixtures, flooring, paint, common areas, etc., plus potential cost of damage done by tenants to suites and common areas. With fewer maintenance responsibilities than most other revenue properties, mobile home parks are ideal for an absentee owner/investor. Park owner’s requirement for providing services to tenants are much more limited than for other types of revenue properties such as apartment buildings. Due to high relocation costs and lack of available space in other parks, (as most parks won’t take older homes) there is very little turnover of homes leaving a park. 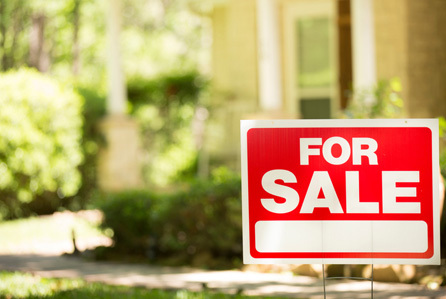 When a tenant wants to leave, they typically put their home up for sale. Park owner still continues to collect monthly rent even if the tenant has left and is no longer in their home. Should a site come vacant, it’s not unusual to have a mobile home dealer in the area pay the monthly rent for the vacant site until they sell a new home into the park. Fewer onsite management duties than most other revenue properties make mobile home parks an ideal investment for absentee owners. 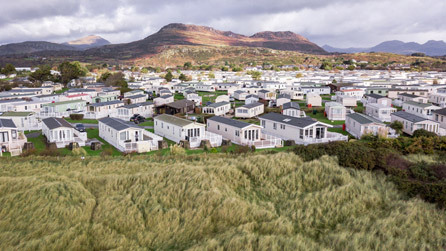 In many mobile home parks, a term of the tenancy includes the tenant providing the park owner with a series of post-dated rent cheques or paying their rent by monthly direct deposit into the park owner’s bank account. 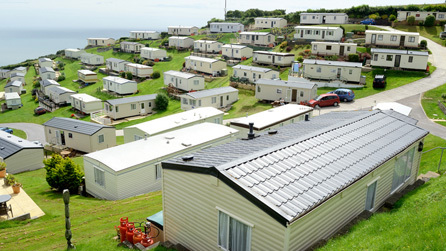 Tenants have an investment in the park, their mobile home. If a tenant falls behind on their rent under provincial legislation they can be served with a termination of tenancy notice, on the day after rent is due, with the possibility of an eviction shortly after the notice date. Most tenants will not put themselves into this situation as moving their home out of the park is a costly process and may not even be possible since there is likely no place to move. In almost all circumstances the owner will receive their monthly rent or get possession of the mobile home. Vacancy risk is also spread over a large number of tenancies. If a site in a park becomes vacant the loss of cash flow is relatively small. Due to their less complicated maintenance and management structures when compared to other income properties, revenue and expenses are relatively easy to track making a park an attractive investment option for an absentee owner. Very few new parks are being built today. Limited supply of parks available for sale and strong demand . 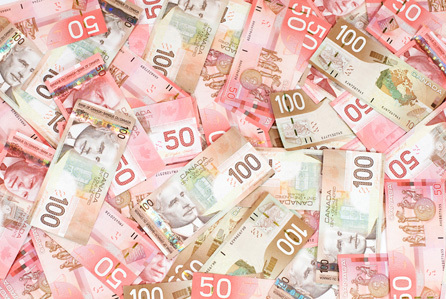 In most situations the value of park is based on its Net income. Every time Net Income goes up the value of the park increases. Since urban parks typically are situated on larger or sometime the largest under developed parcels of land in major centers, redevelopment of park sites is also a potential upside opportunity. Contact Vadim Kobasew about selling or investing in a Mobile Home Park today!